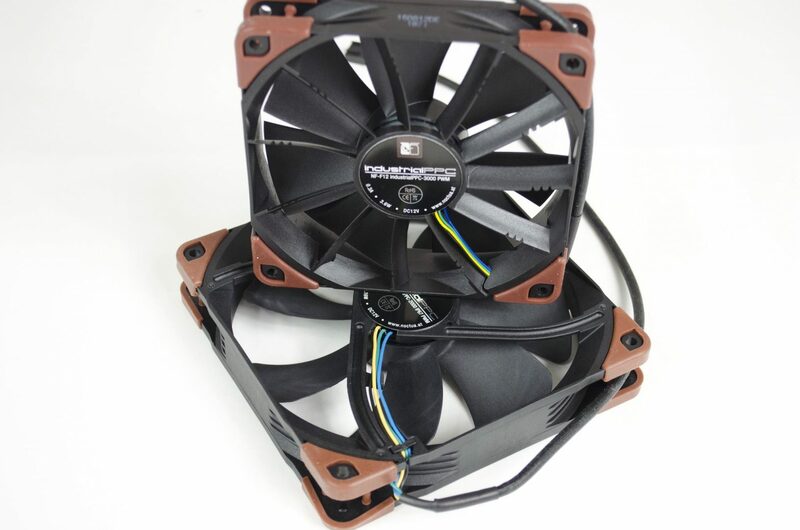 Today we are going to be entering the wonderful world of cooling, thanks to our friends over at Noctua. 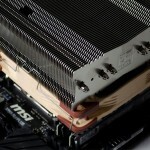 There are many different types of cooling when it comes to PC’s. 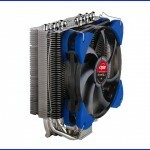 Water and Air are the first that come to mind, but once you have decided on that, do you need case, CPU or GPU cooling? Well, all of this will, of course, depend on the exact specs of the PC your are working with. A lot of users are still prone to go with air cooling as they are not keen on putting water with electronics, especially expensive PC components, but if done right, water cooling can be a great addition to any PC from an aesthetical standpoint and also a performance one. Even with water cooling, air and fans are still needed so that is what we are going to focus on today. 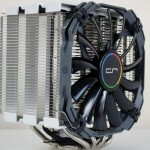 When considering what fans to add to your PC, there are a number of things to take into consideration. 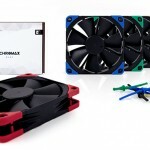 What GPU and CPU cooling options do you have, what options does your case have available for adding additional fans and last but not least, do you want positive or negative air flow. Well, I can’t answer all that for you, but I can tell you positive airflow where a PC is concerned will mean you are pushing more air into the case than you are exhausting, whereas negative airflow means you are exhausting more air than your pushing in. Now, one may think pushing air in is great, but will this also comes dust. It’s also worth mentioning that the way cases are designed trying to balance the two is near on impossible! 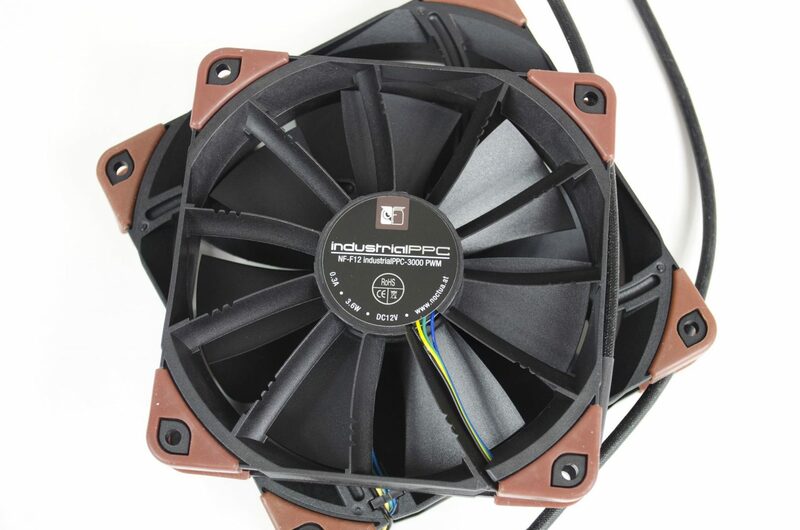 Today we are going to be taking a look at the Noctua industrialPPC range of fans. The good folks at Noctua were nice enough to send four different models from the range over for us to test. The iPPC range is, as you would imagine, designed to help cool industrial grade equipment. There are a few different models in the iPPC range, there are 120mm and 140mm fans both with 2000 and 3000RPM models available and also some with IP67 water and dustproof ratings. The iPPC range also features the SS02 bearing which has a MTBF of 150,000 hours and come backed with a 6-year warranty, that’s right, 6-YEARS! 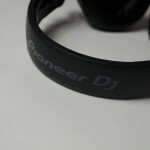 For full fan specifications, please visit the individual product pages as linked above. 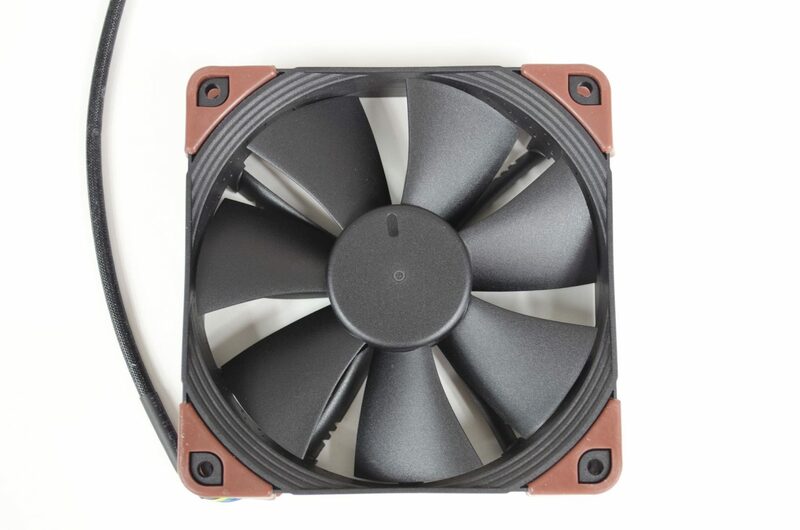 One of the great things about the industrial PPC fans is that they are all black, except for the rubber anti-vibration pads in each corner which are actually easily removed. 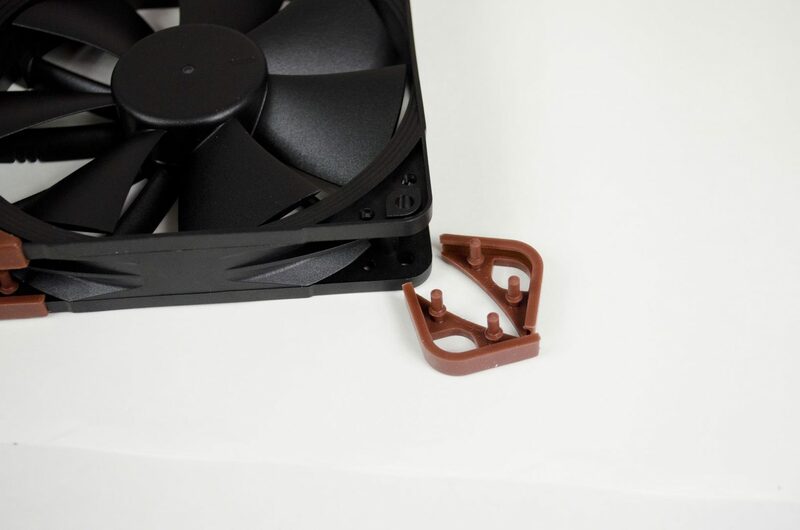 Speaking of these, Noctua has also released their Chromax Anti-vibration pads which come in a number of colours if brown is not your thing. 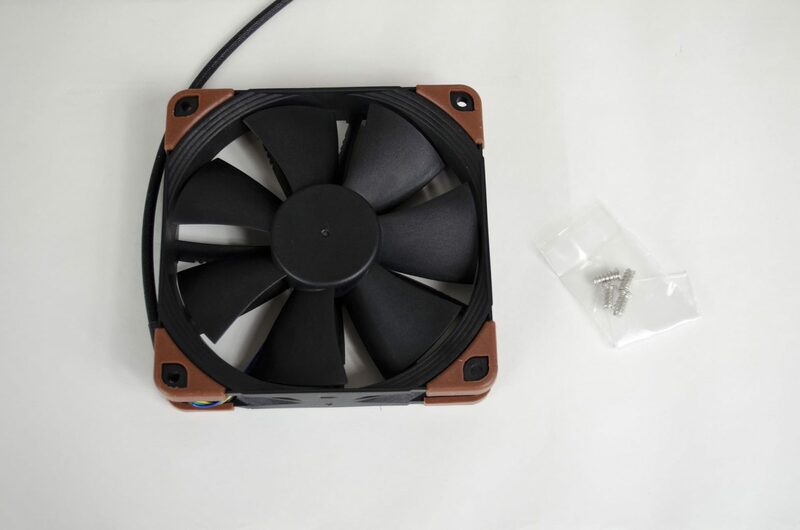 Inside the box, there is only the fan and a pack of 4x screws so you can get the fan installed into your case or designated area. The Anti-vibration pads are easily removed if you do decide you want to take the chromax route. There is no denying these are quite impressive to look at and when you figure in all the features they offer, they only get more impressive. 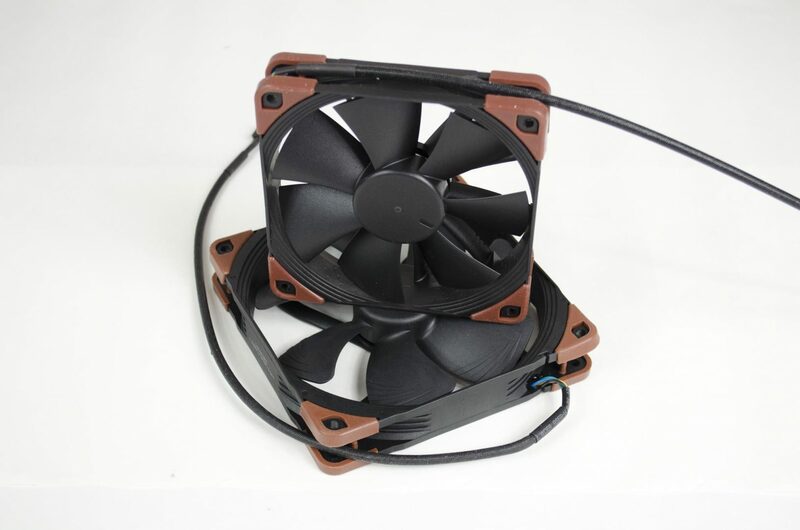 Based on the original Noctua fan designs, they have been upgraded in a number of ways to make them ready for the Industrial world. However, most of these upgrades, such as the fibre-glass reinforce polyamide and the motor that is cast in a high-heat resin that earns it its IP67 rating are internal and can not be seen by us mere mortals. Again, if you head over to one of the product pages and check out all the details on the fans you will be blown away with that they are made off and the beating they should be able to easily take. 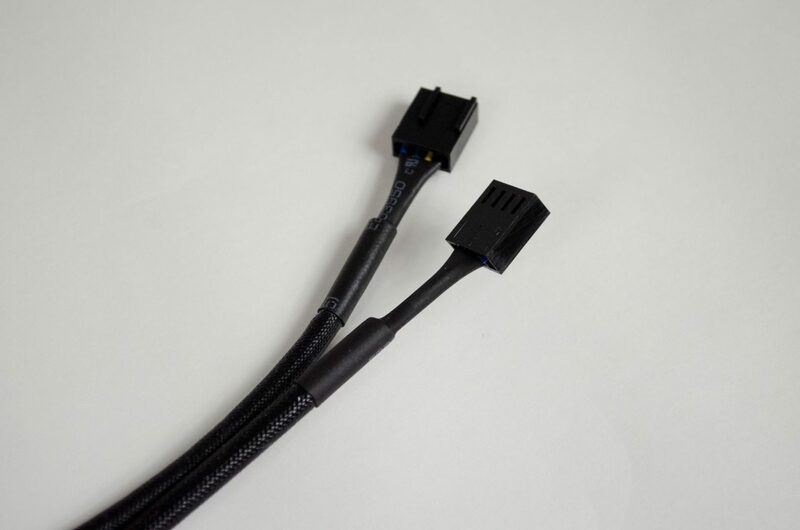 As you would expect with a product of this quality, the iPPC cables are of course encased in a rubber-type braid to not only keep them aesthetically appealing but to allow them to perform at their IP67 rating. As I have no Industrial grade servers or equipment on hand, I went ahead and swapped out the fans on my PC heatsink for some of the iPPC NF-F12’s and ran a comparison. 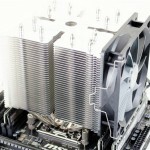 For reference, I was running the Scythe Fuma dual tower CPU cooler which comes equipped with 2x 120mm fans as standard. 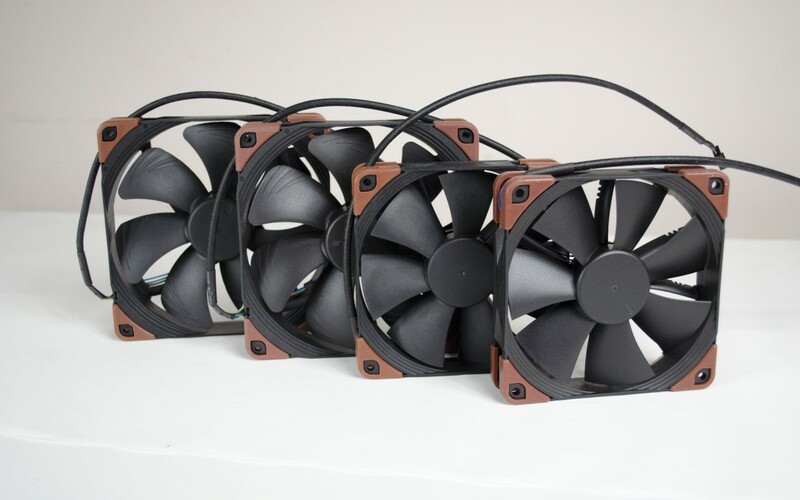 When swapping the normal Scythe fans for the industrialPPC variants, temperatures dropped on average 4c degrees when running at full load on an overclocked Intel I7 5820K. It’s also worth nothing that the industrialPPC fans were noticeably more quiet to the ear than the Scythe fans. Now, I know what some are probably thinking. 4 degrees isn’t that big a deal though sometimes it can be and they would be correct. However, what they would be forgetting is the overall design and quality of the iPPC fans. Now I’m not here to take shots at Scythe’s fans as they work great, but they are not designed to the quality of the iPPC and that is understandable as they are not made for the same purpose. The iPPC Fans come with some amazing specifications, the biggest being the IP67 rating and 150,000 MTBF in my opinion, something that not a lot of other fans can offer. Jumping right into it and there is no denying the performance the industrialPPC range has to offer. Not only did they out-perform the fans I tested them against, they have a lot of other features that will allow them to perform better than your average fans. For one, the IP67 rating not only means they are water and dust proof, this also adds longevity to the fans as nothing will be getting in the motor and essentially slowing it down over time. Not only did they knock a good few degrees of my CPU temps during the test, they were also noticeably quiter than the fans they were tested against. When I say noticeably, I do in fact mean that, I could actually hear that they were a lot quieter than the other fans on test at the time. From an aesthetics standpoint, the industrialPPC fans are very pleasing. 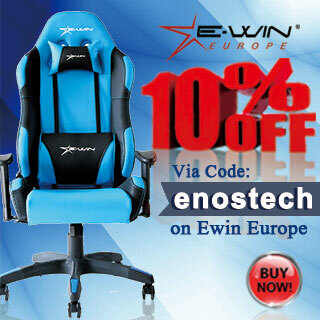 From a more technical design aspect, they offer some great features that allow for ever greater functionality. 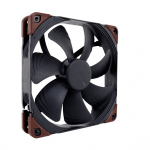 While some may question Noctua’s colour choice of fans in the past, there has never been any questions about the engineering that goes into them and the industrialPPC range breaks the mould. These fans are designed to stand the test of time, in an industrial environment and while I wish I could, I am unable to test them to their full abilities. 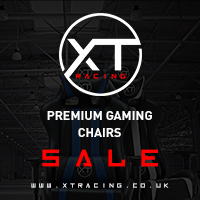 What I will say is this, they are also backed with a 6-year warranty, something which companies don’t just hand out to poorly designed products. 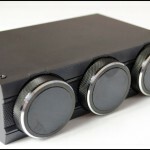 There is no denying these fans come with a premium price tag and definitely cost a bit more than more standard PC fans. 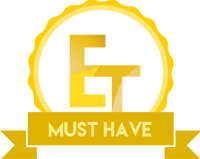 This is, of course, to do with the fact they are designed for cooling industrial grade equipment and not your standard gaming PC. The IP67 rating alone should tell you these fans means business and are not you generic fans. 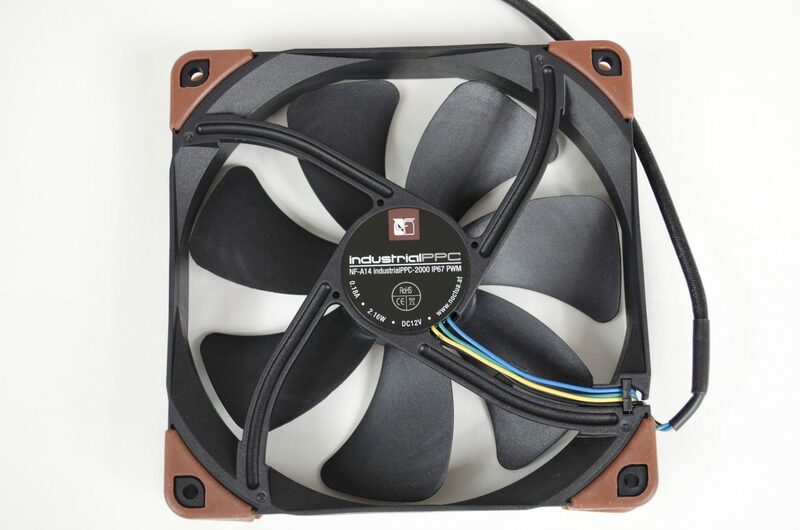 Coming in at around £19-£24 from our friends over at eBuyer.com, these fans offer great functionality that extends past the needs of your average PC user or even PC gamer. 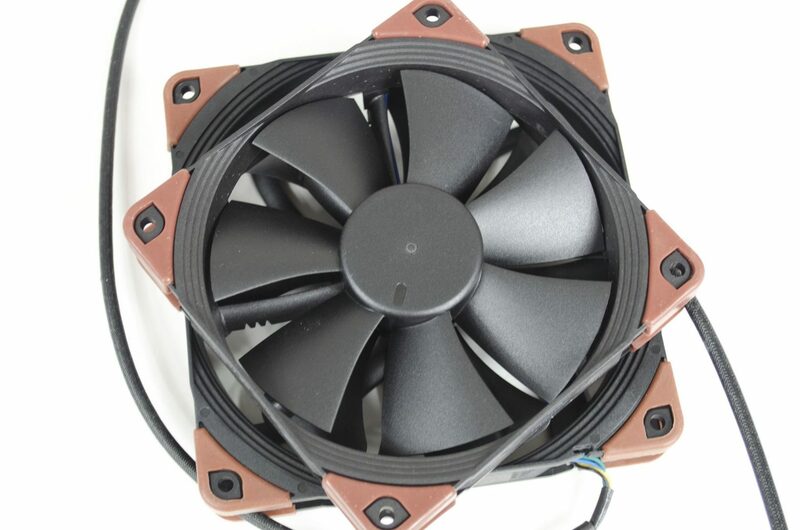 The industrialPPC fans offer great performance and design in a package designed for some serious cooling power, all in all a very worthy buy if you can make use of things like the IP67 rating. 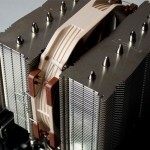 I would like to thank Noctua for sending in their industrialPPC fans for review.